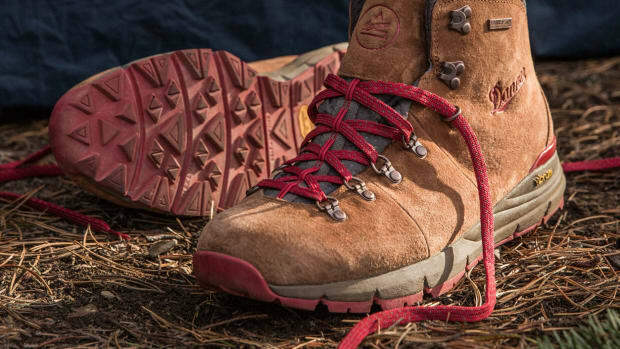 Joining the new Mountain 600 is another addition to this range, the Mountain 503. 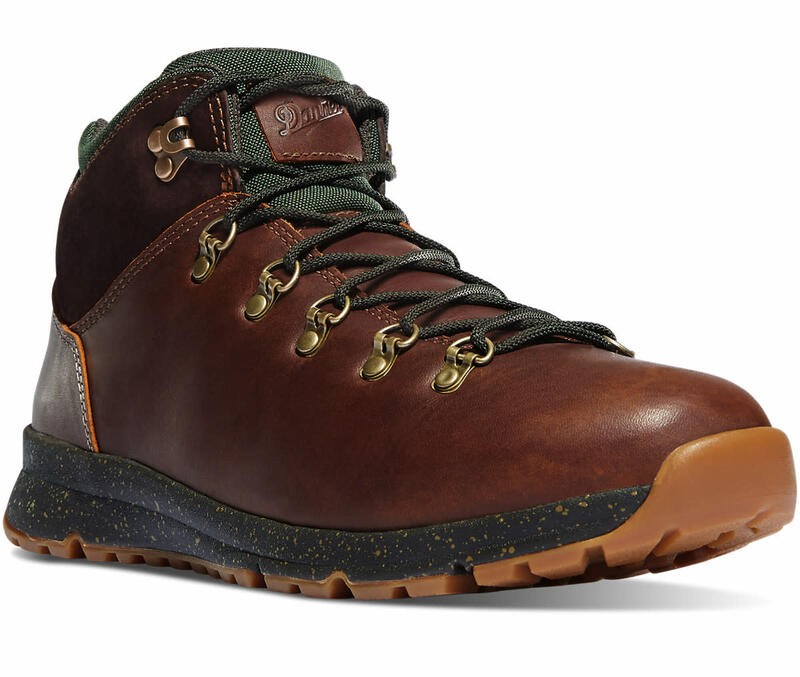 Taking cues from its popular Mountain Light boot, Danner calls the 503 a "true mountain sneaker" with a build that is ideal for casual hikes or a romp around the city. 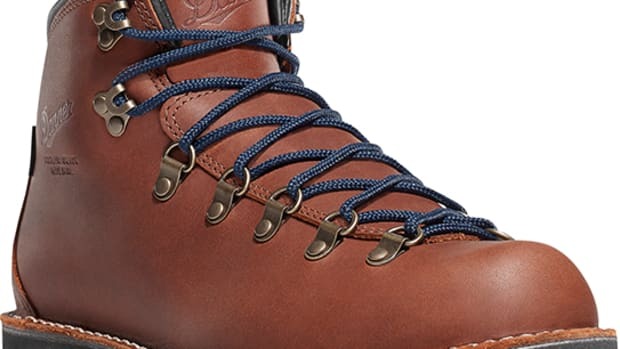 The shoe features a suede and leather upper, rope or flat lace options, Danner Dry waterproof lining, a lightweight EVA midsole, OrthoLite footbed for comfort, a rubber outsole with a traditional hiking tread pattern. 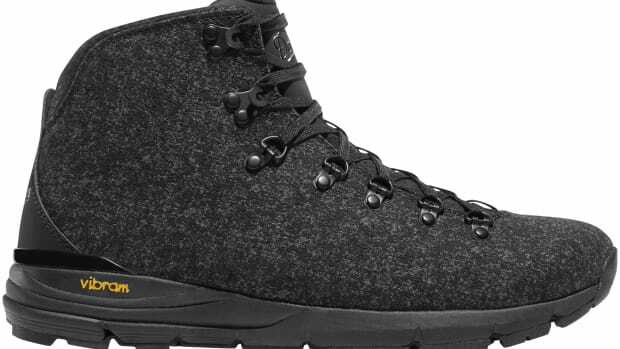 The hiking/lifestyle hybrid gets a summer-ready version. A rugged boot for the city and beyond.